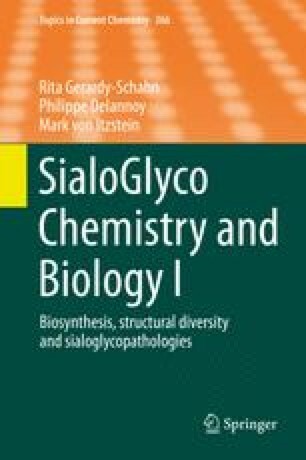 The removal of sialic acids, catalyzed by sialidase, is the initial step in degradation of oligosaccharides, glycoproteins, and glycolipids. The catalytic reaction may greatly influence biological processes through changing the conformation of glycoproteins and create or mask binding sites of functional molecules. Recent progress in sialidase research has clarified that mammalian sialidases indeed contribute to the regulation of various cellular functions as well as lysosomal catabolism, unlike the sialidases of microbial origin that probably play roles limited to nutrition and pathogenesis. However, the mammalian enzymes contain consensus sequences in the six-blade β-propeller structural organization typical of microbial sialidases, despite the low degree of similarity to the amino acid sequences of the microbial enzymes. The present review briefly summarizes structural and functional features of mammalian sialidases.